We had a lovely sunny Saturday at Bandstand Beds. 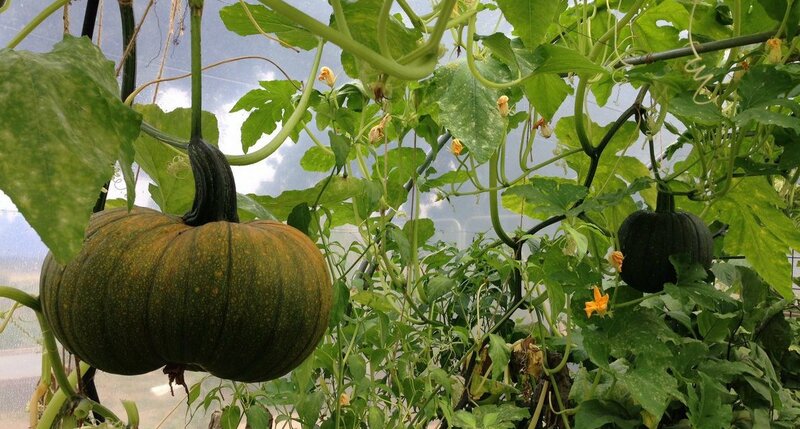 Hannah planted a bed full of Salad Crops as well as mangetout peas – which of course you can put in salad too! 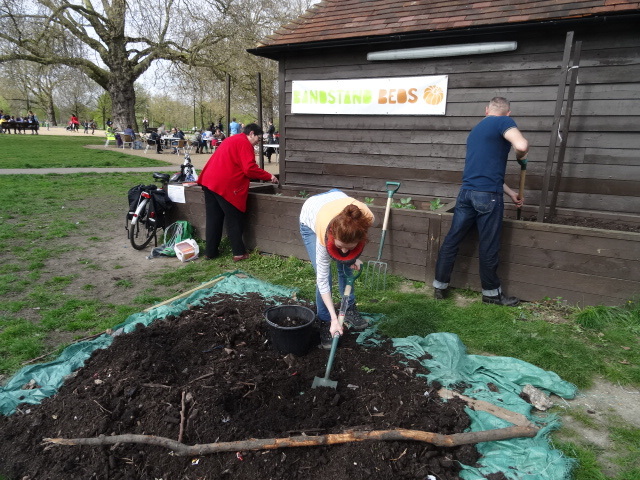 We topped up the beds with great compost from Lambeth and other friends came to take some away to help their gardens too. We hope to have more compost giveaways so watch for e-mails and tweets. We went over to the Spinney beds where the blackcurrants are slowly coming to life. We spotted a wren nesting in the old roses so crept away hoping we had not disturbed it. Fingers crossed for a safely reared brood.